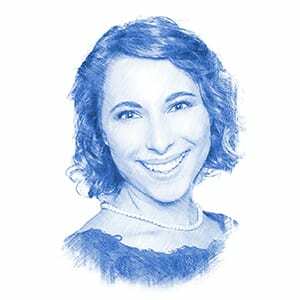 Eliana Rudee, Author at Breaking Israel News | Latest News. Biblical Perspective. It’s almost Purim, the joyous festival celebrating God’s miraculous deliverance of the People of Israel from their enemies. The story tells that the Persian Empire’s anti-Semitic ruler, Haman, wanted to annihilate the Jewish people. The IDF faces the future under the leadership of a new commander who has been described as both innovative and brilliant. Just One Life has become an ally to some of the biggest names in the American Evangelical world.